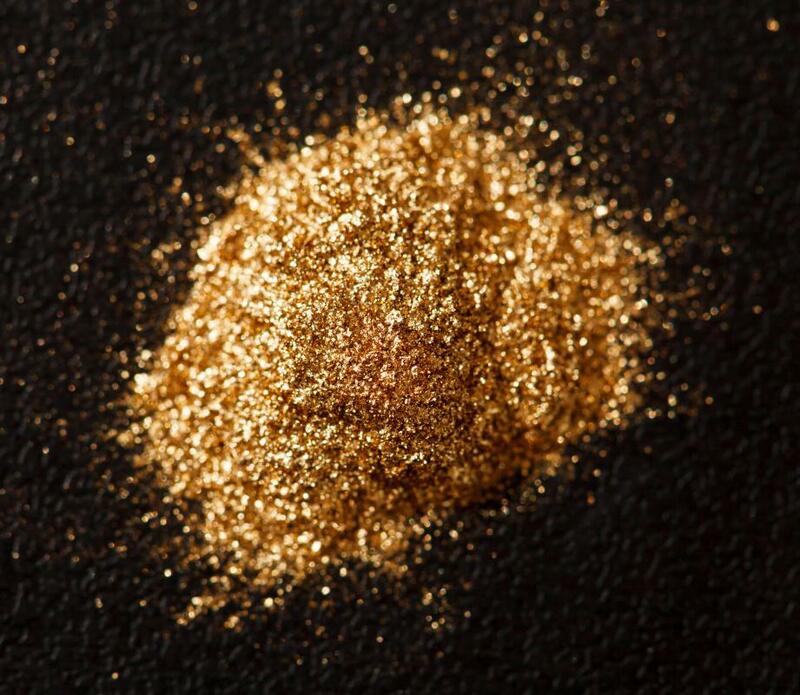 The purest gold is the most valuable. Raw, unrefined gold flakes can be weighed and sold for money. Gold investors rarely posses bars of physical gold, but exchange physical or electronic certificates that indicate that they posses gold. Gold bullion is a commodity that is traded, bought and sold on exchange markets and through private exchanges. 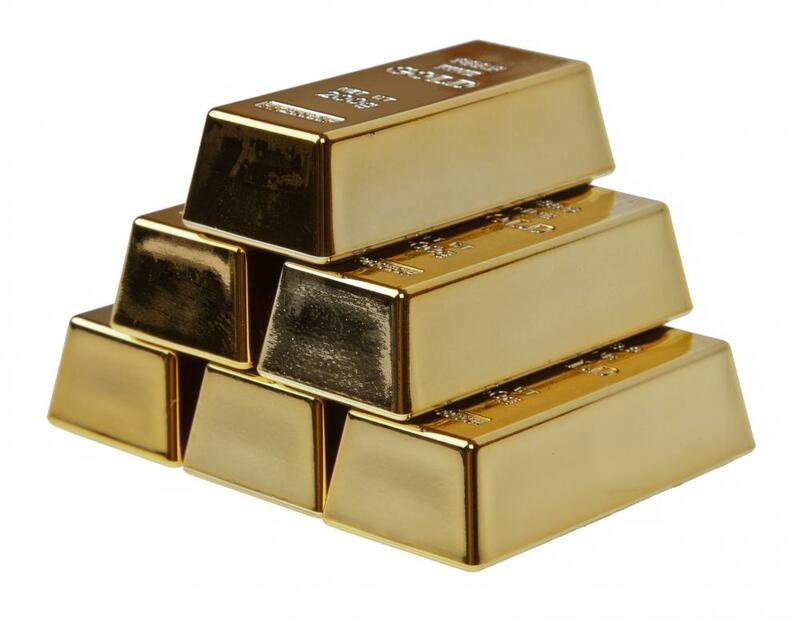 The word bullion refers to any precious metal which is measured, bought and sold in bulk. Gold bullion is measured in terms of mass and purity. It is different than money because it does not have a particular printed face value. 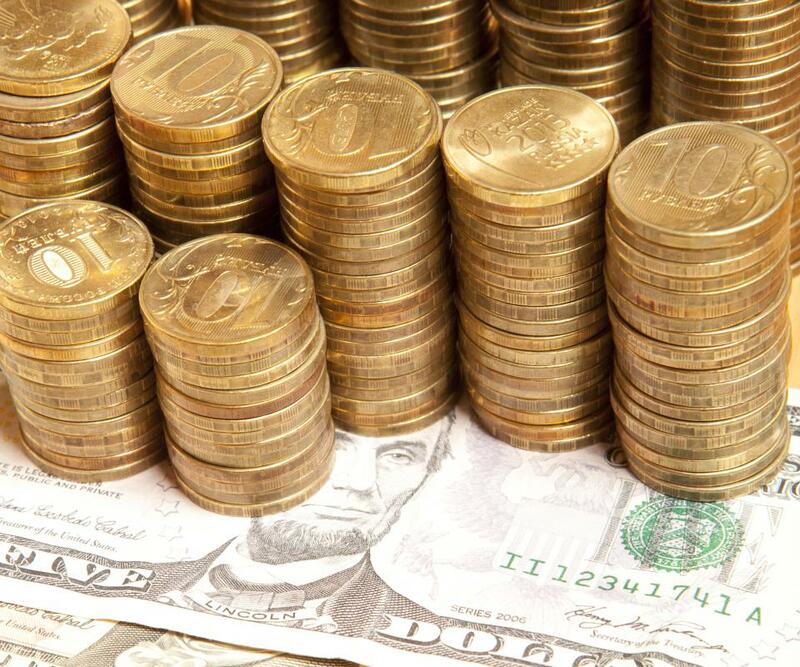 Its value rises and lowers with exchange rates daily and even hourly. The rarity of a metal makes it more valuable. Pure, high-grade gold is much more difficult to find, mine and produce than some other metals. Although 100% purity is impossible to obtain, gold bullion with 99.9% purity is quite common, and even issued as coins in some countries. Other precious metals like gold include silver, platinum and palladium. In ancient times, trade goods were the most common source of income. As private wealth began to accumulate, people started turning to gold bullion and other precious metals to amass personal and governmental wealth. Thus metal coins and ingots, including gold bullion, started to become currency. When governments first printed paper currency, there was enough gold to back the funds, which is called operating under a gold standard. In recent years, the price of gold being traded, bought and sold has risen dramatically. This is due to the value of paper currency dropping in world markets. As countries become more and more debt-laden, the paper currency on which their money is printed becomes less and less valuable. Therefore, many commercial and private entities have begun purchasing gold which is a hard asset rather than invest in paper currency. High demand can also drive up the price of gold bullion. Just as with any other product, the laws of supply and demand come into play. The higher the demand for gold, the higher the price will be. In recent centuries and in some areas of the world today, gold coins and bars are used as currency. This is usually in less industrialized nations that may not print their own currency. Developed nations may purchase gold as an investment, usually in the form of bars or ingots. Originally, the US government backed up the paper money it printed using a gold standard. A gold standard occurs when a government owns enough gold to completely fund the paper or coin currency it produces. Countries have gone on and off the gold standards at various times. Currently, the US is not on a gold standard and has printed and coin money in circulation which exceeds the amount of gold in reserve. What is a Maple Leaf Gold Coin? How do I Buy Gold Coins? How do I Choose the Best Gold Dealer? What are the Best Tips for Buying Gold Bullion? What are the Best Tips for Gold Bullion Trading? What are the Best Tips for Online Gold Trading?